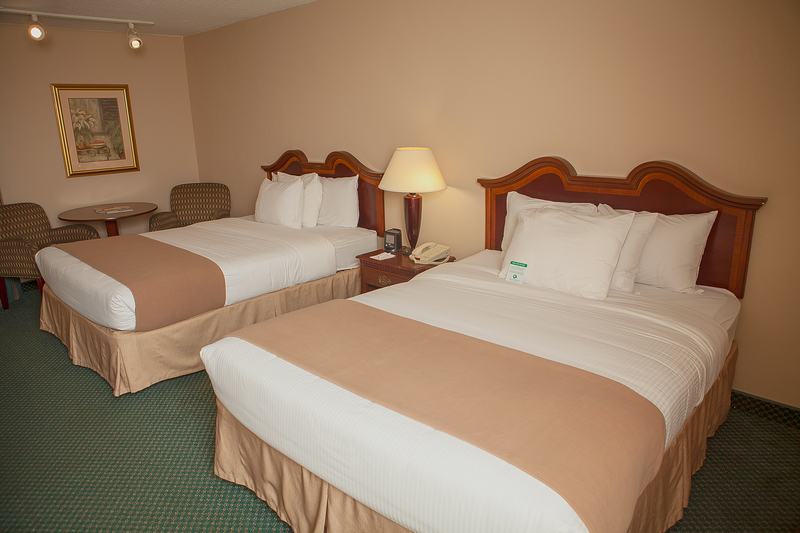 The Deluxe Standard Two Queen rooms are located in the two story side of the building. 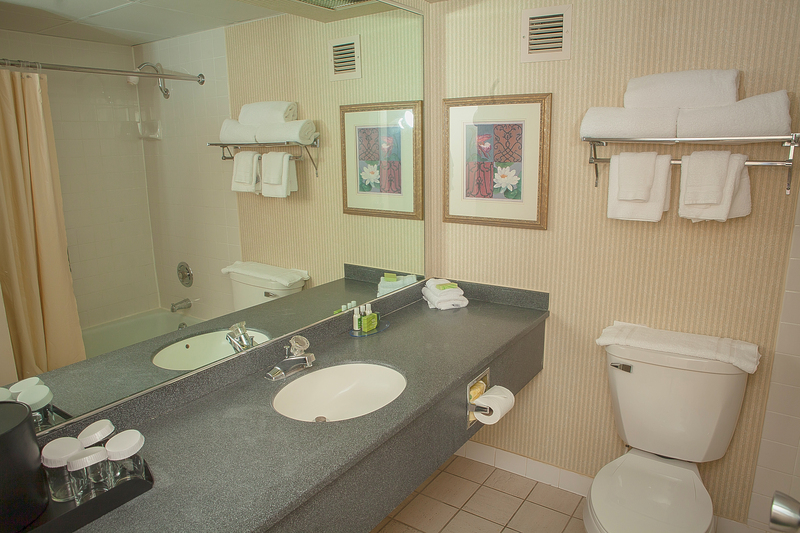 These rooms have not been renovated, but have been refreshed. 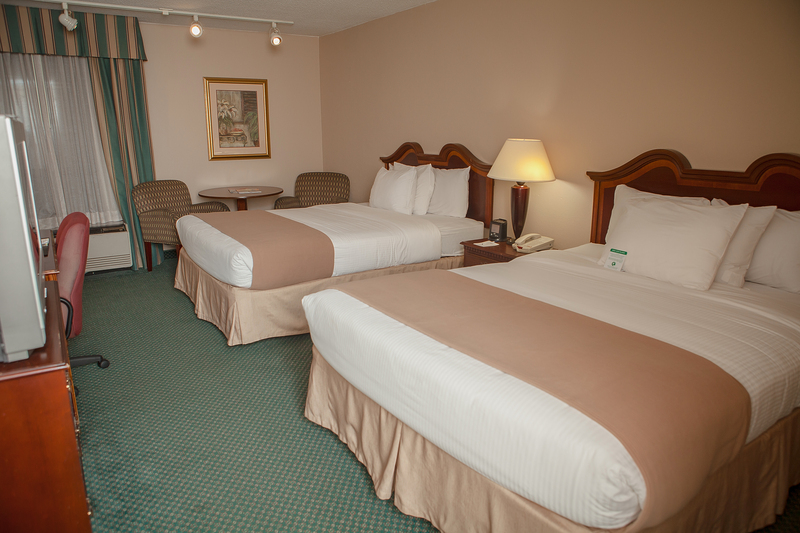 These updated rooms offer crisp white bedding, a freshly painted room and a widescreen TV. 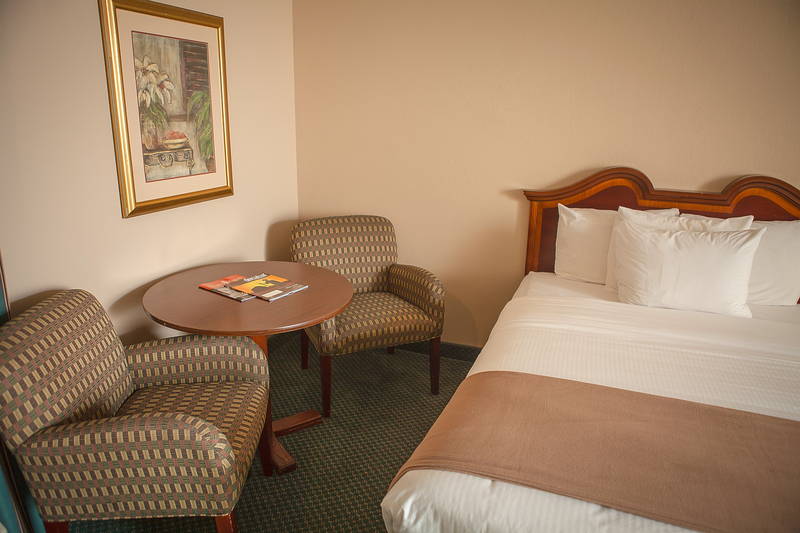 These clean and comfortable rooms provide a place to catch up on your daily business and features complimentary wireless Internet access.